LIVE Music Festival is born: two days of electronic live performances in Tulum’s jungle. Zamna Tulum will become the epicentre of the Latin American electronic music scene next 19th and 20th of April, during Easter Week. The Yucatan Peninsula will receive some of the most influential and renowned electronic music bands in the world. A new event yet again makes the Mexican Caribbean an essential destiny for electronic music lovers. To the diverse events celebrated during the months of December and January, a new and revolutionary date has been added during Easter Week: Live Music Festival, two days in which live performances from the best international bands of the genre will have absolut prominence. 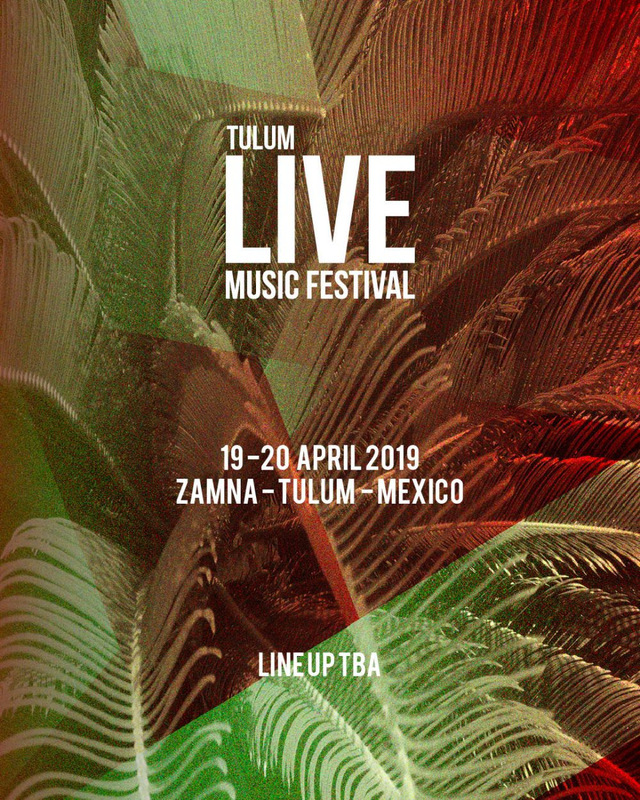 The complex Zamna Tulum, an idyllic place located in the jungle and conceived around a cenote will host on 19th and 20th of April a line-up which will soon be revealed. Early bird tickets will be on sale in the next few days.